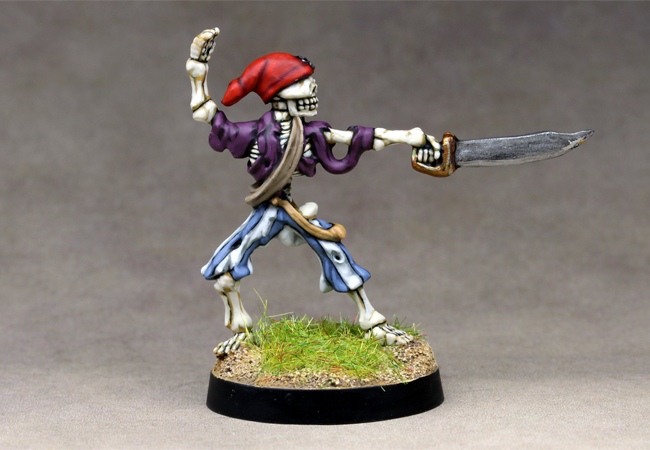 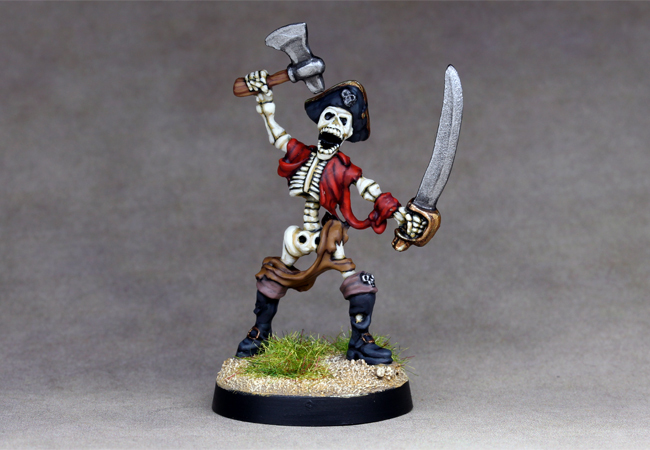 Another skeletal pirate from Moonlight miniatures. 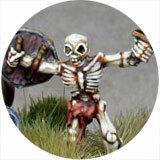 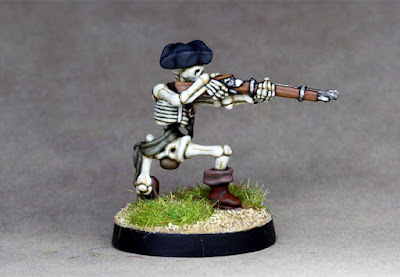 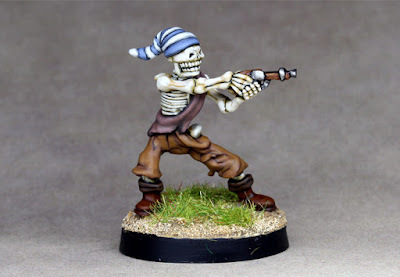 Another of the Moonlight miniatures skeletal pirates. The first of quite a few Skeletal Pirates from Moonlight miniatures. Shayda Diavol, another of the Hasslefree barbarian girls. 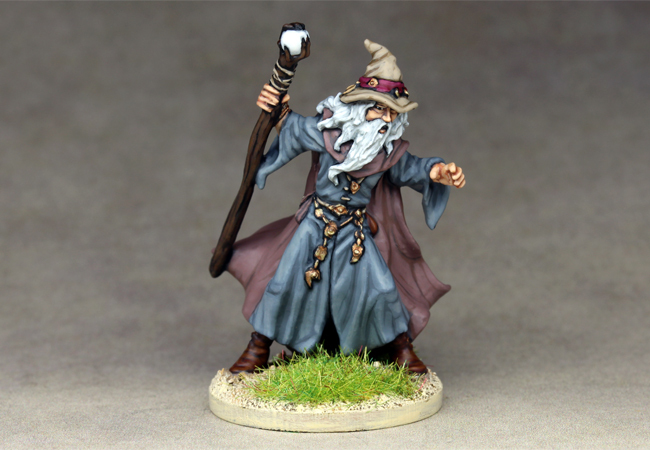 Lendil Blackroot the Wizard from Reaper miniatures. 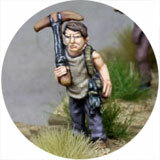 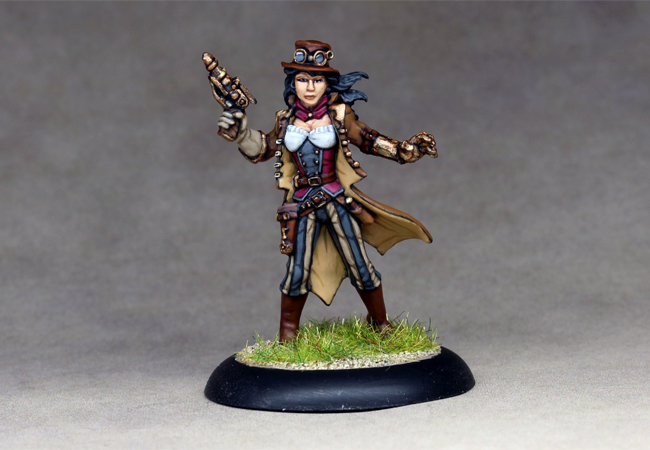 A 'Savage Core' Amazon from Lucid Eye miniatures. 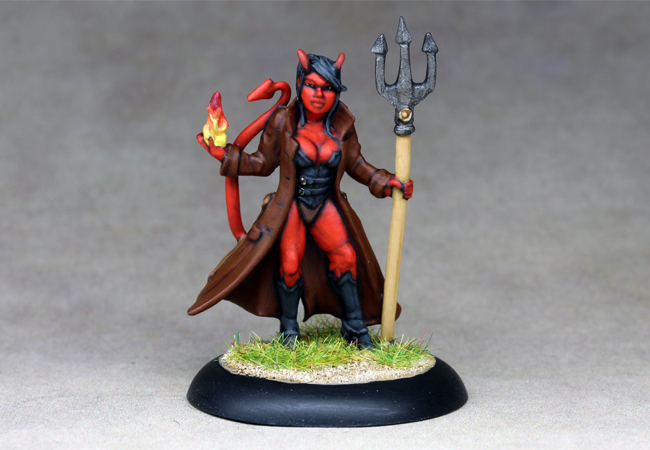 Devil Girl from Reaper miniatures. 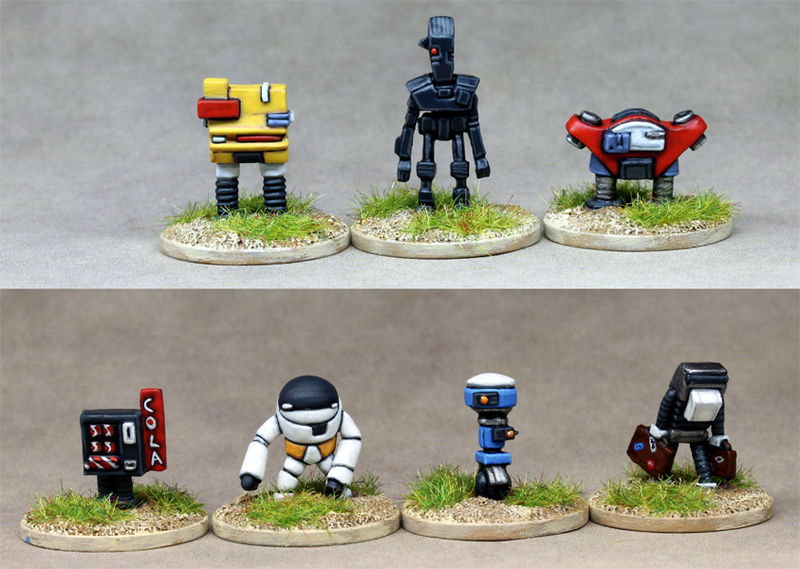 15mm Utility Bots from Khurasan miniatures. Rowena Von Graaf from Reaper miniatures. 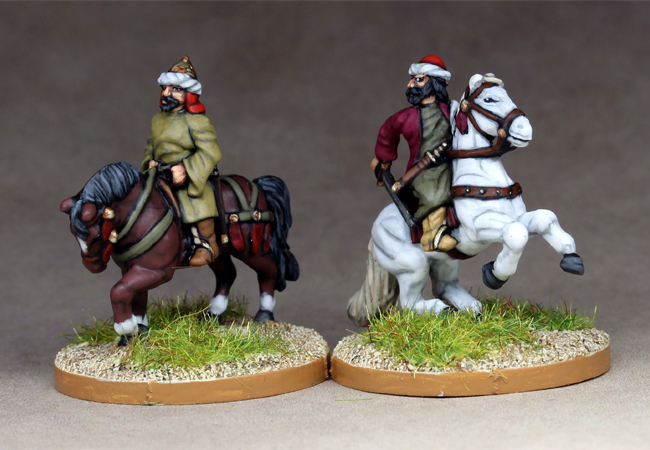 15mm Medieval Arab Commanders from Essex Miniatures. 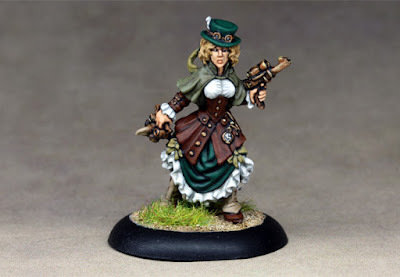 Belle, Steampunk Heroine, from Reaper Miniatures. 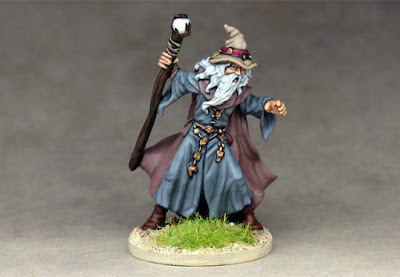 15mm Witch riding a broomstick from Khurasan miniatures. 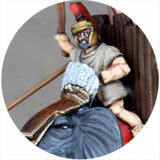 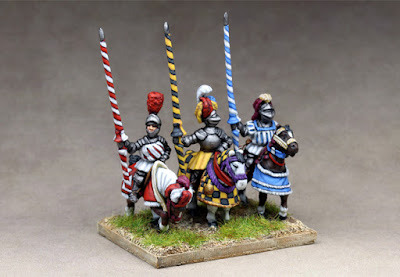 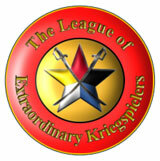 Another base of 15mm Empire Knights for Hordes of the Things. Essex Miniatures. 15mm Knights for the Hordes of the Things Empire army. 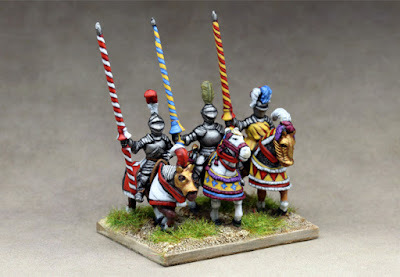 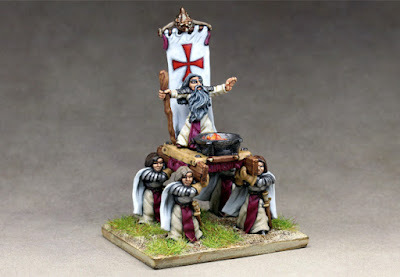 Figures by Essex miniatures. 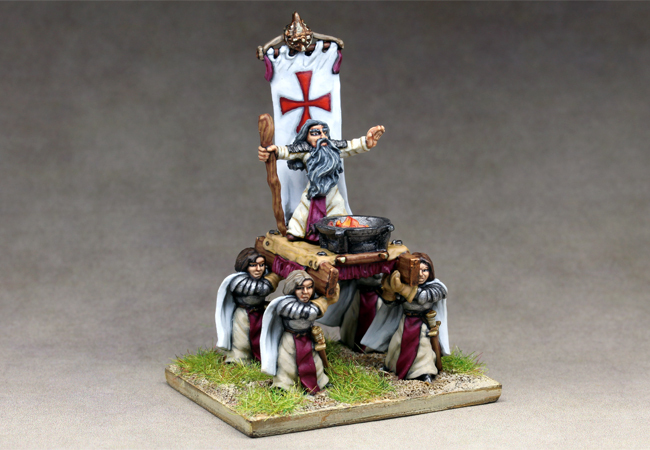 15mm Cleric base for Hordes of the Things. 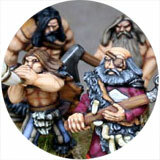 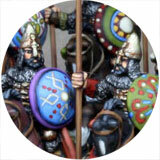 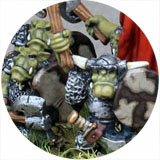 Demonworld figures from Ral Partha Europe. 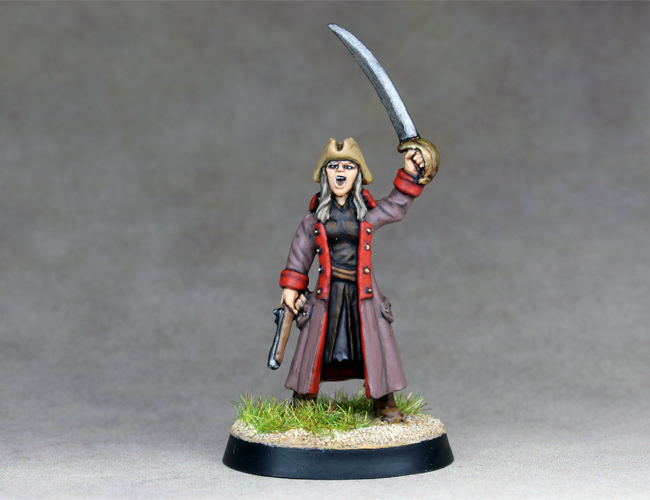 Another of the Black Scorpion Pirate Girls. 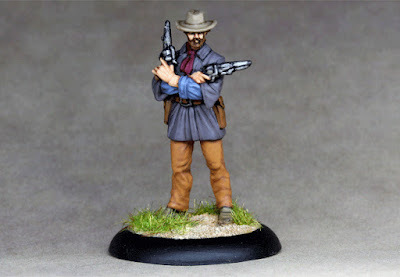 The outlaw Josey Wales from Reaper miniatures. 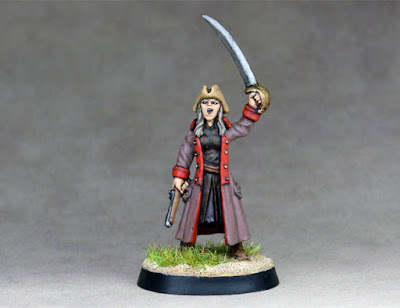 Another Black Scorpion Pirate Girl.